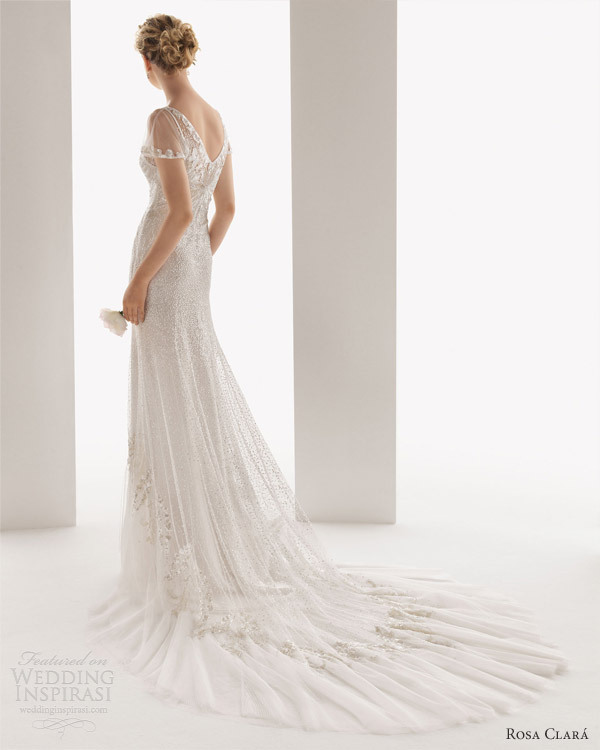 Below, Ubeda beaded sheath gown with illusion flutter sleeves. Next would be the closeup of Ubeda showing the delicate beaded detail. Ubela beaded dress with overlay featuring shear cape sleeves. 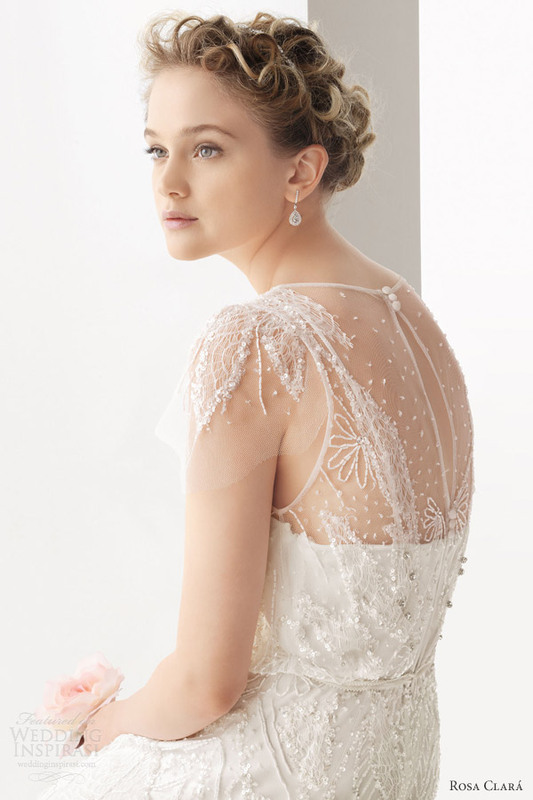 Followed by lovely beading on the bodice of Ubela. Below, a fabulous closeup of the back of Ulric. Such an amazing detail! 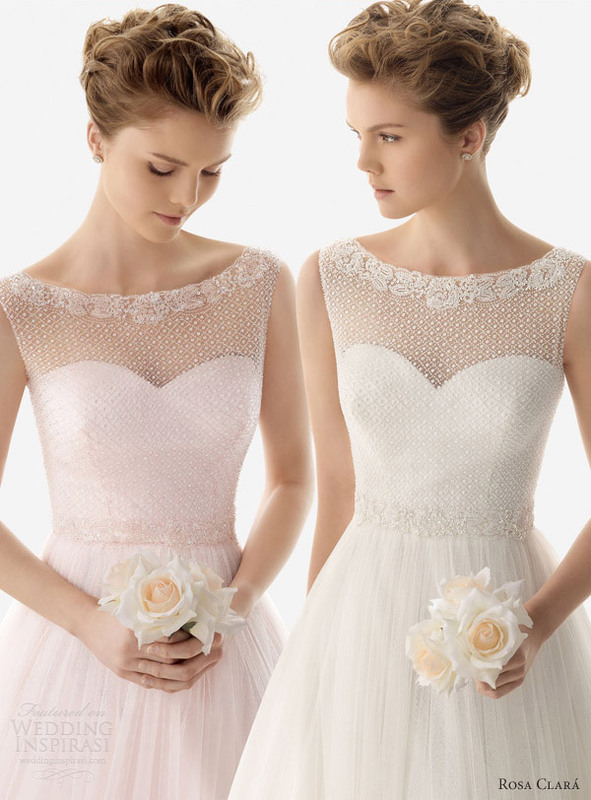 Soft by Rosa Clará 2014 also highlights wedding dresses in the softest shades of pink. Above and below, Ursina silk crinkle chiffon and lace dress with beading where this gown features a stunning illusion back. Usual silk crinkle chiffon and lace sleeveless dress with flower. 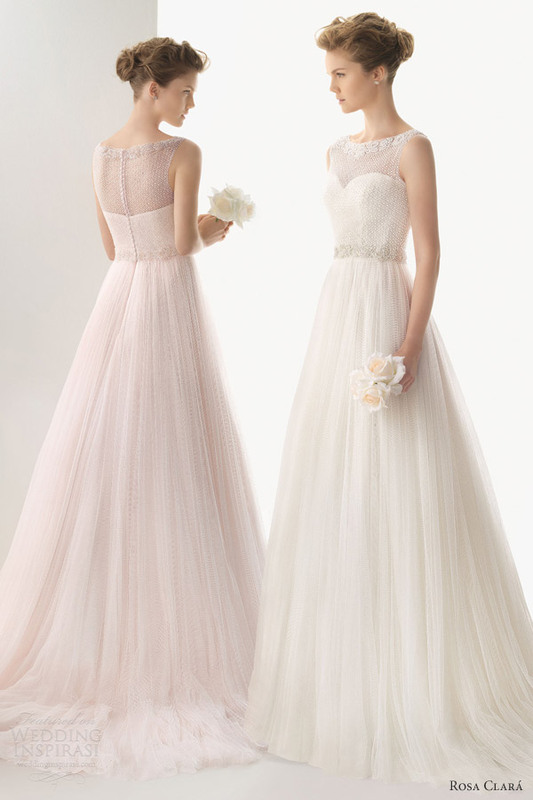 Below frocks, are more inspired by the classic of 1920s; Umbra beaded silk tulle one-shoulder draped gown. More below, Ursa silk crinkle chiffon and lace sleeveless V-neck gown. 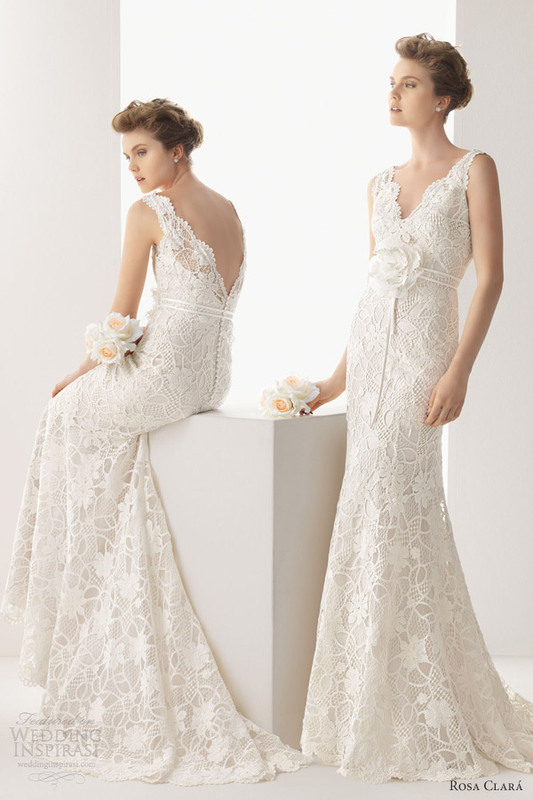 The following, Ural silk tulle and lace strapless gown with coat and belt with beading. Strapless are still a beauty fave.. here's Utopia beaded voile strapless draped dress. On the other hand, Utrer beaded voile dress with draped straps. 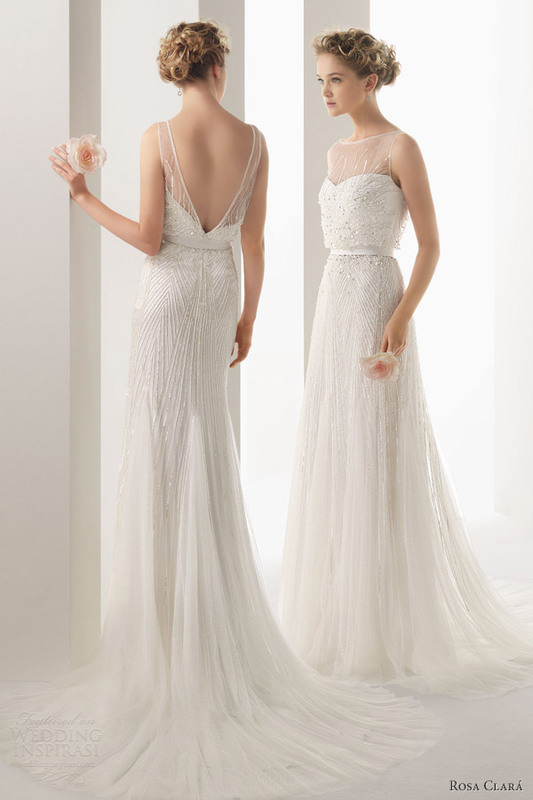 Below are amongst our fave; Uval beaded voile strapless dress with sweetheart neckline. 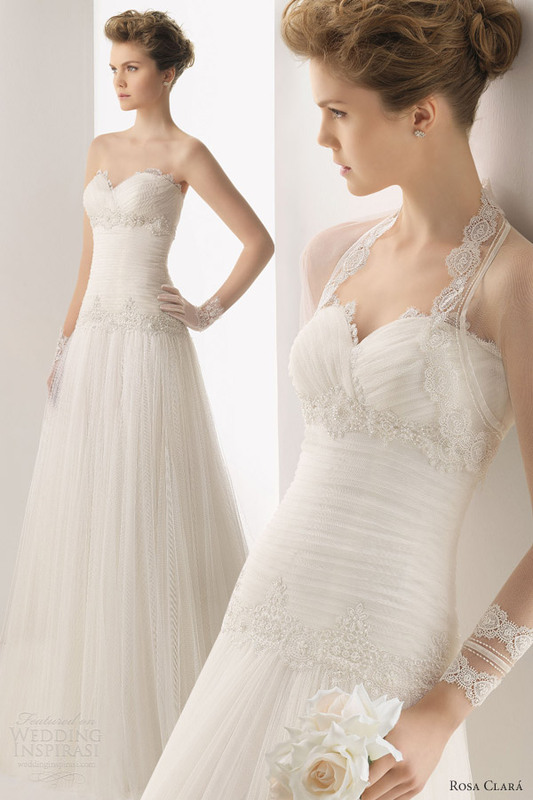 Moreover, illusion type necklines seems like a fave too thesedays! 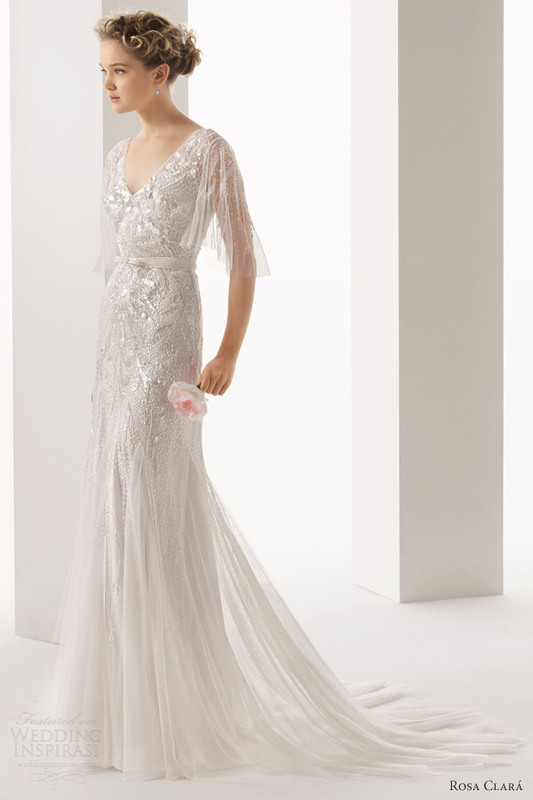 here's Umara beaded silk tulle dress with bateau neckline. 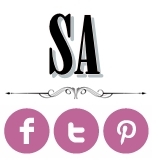 We just love love love the sweetest pale pink one! Another grecian inspired, above, Ucrania beaded one-shoulder gown. 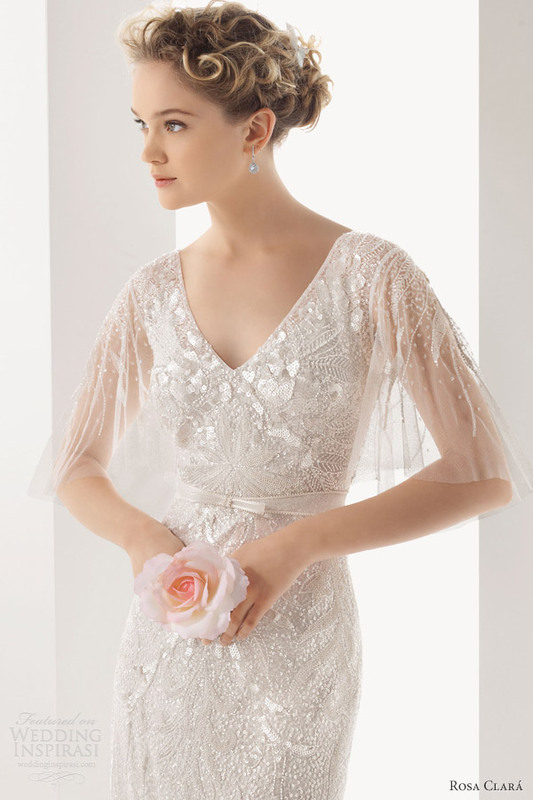 Below, Ulises beaded dress with sheer flutter sleeves. 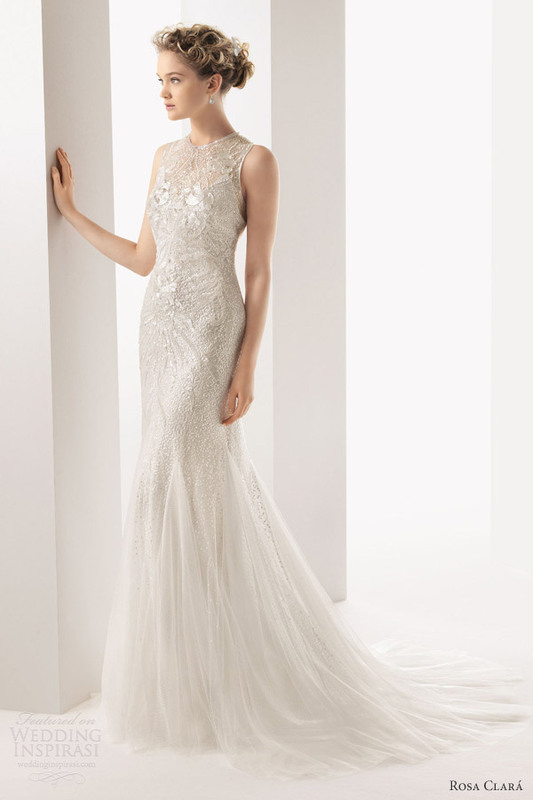 More sheaths & illusion look with Uma beaded sheath gown with illusion neckline. If you're a fan of sleeveless, here's Unicor silk tulle and lace sleeveless dress with a flower brooch. 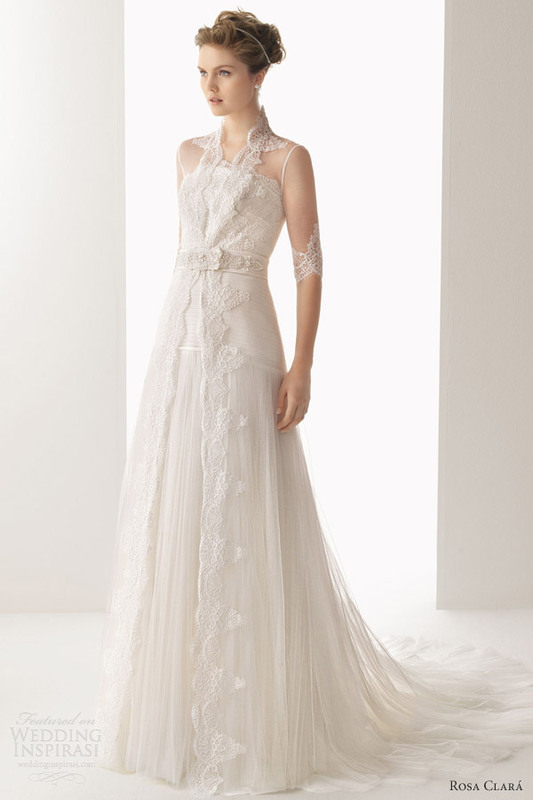 Below, Umbria silk tulle and lace dress with beaded flower. More sheaths & sleeveless, Urano guipure sleeveless sheath dress and overlay with flower in ivory. 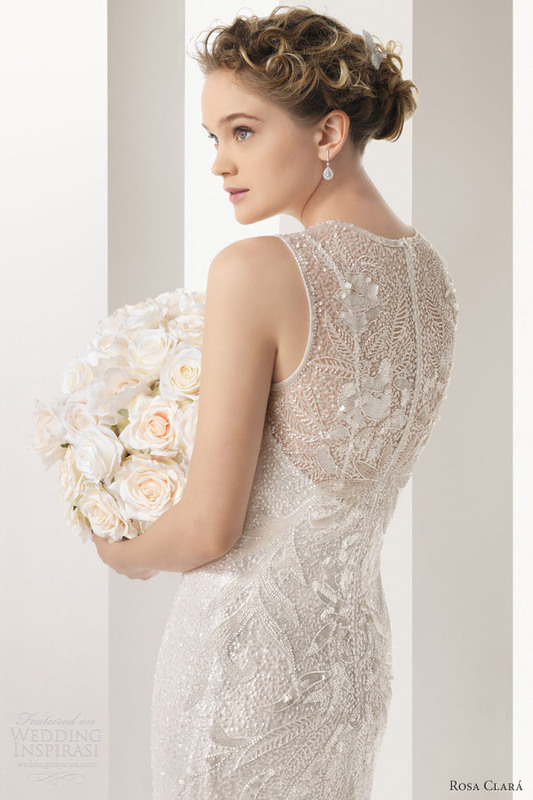 Ugo beaded sleeveless gown with illusion neckline. 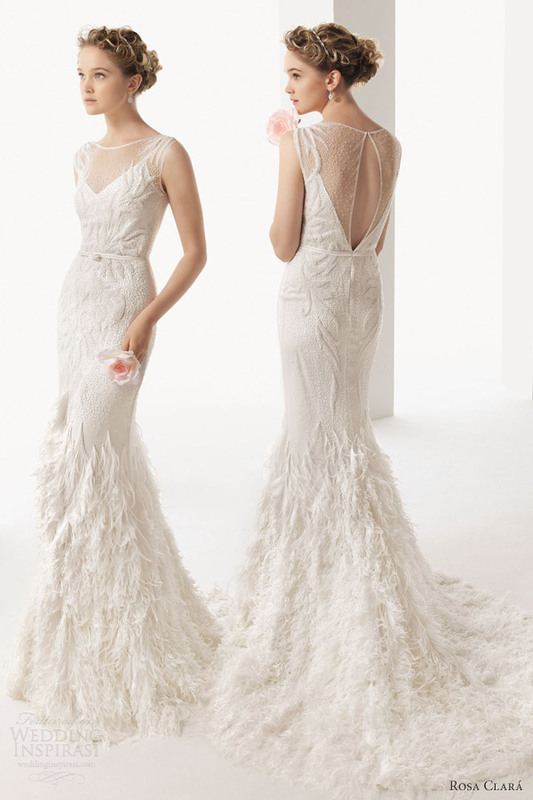 More sheaths... Ulema sleeveless beaded sheath gown with criss-cross straps at the back. Urbe guipure dress and overlay with beading in ivory. 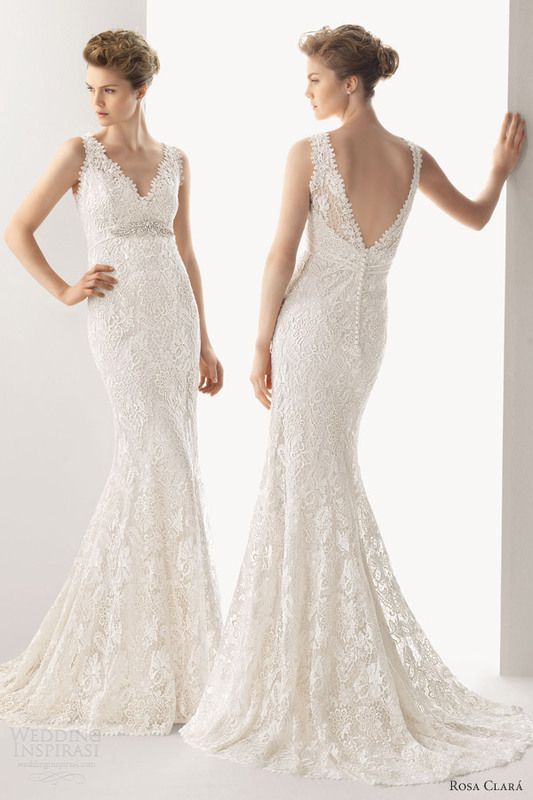 Below, Uriel sleeveless beaded lace . 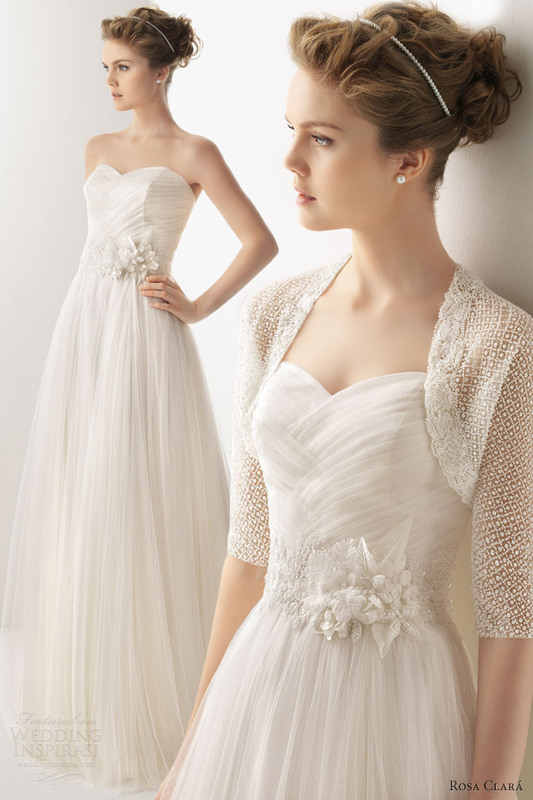 Unico silk tulle and lace dress with beaded flower, shown with half sleeve beaded jacket. This one must be inspired by a Malay bridal design! Uranio silk tulle and lace strapless dress and coat with brooch. 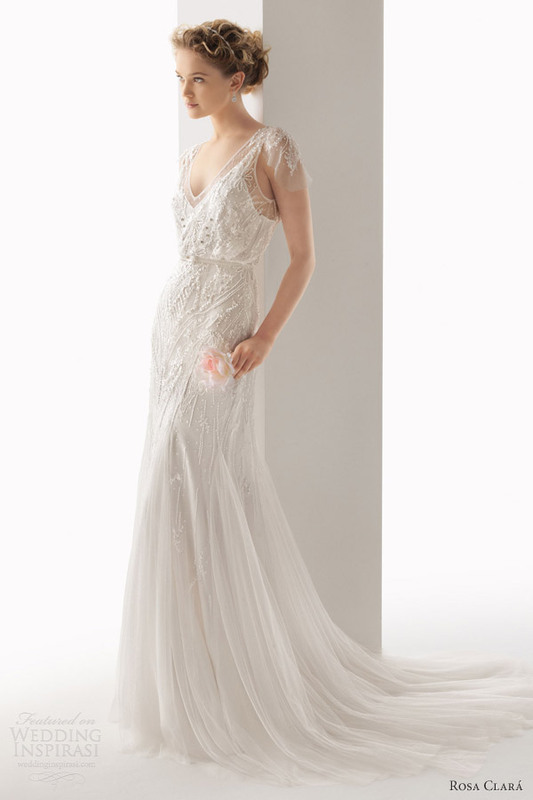 Below, Universo beaded silk tulle and lace strapless gown. If you like lace jackets..an additional look ith beaded silk tulle and lace jacket makes it more demure looking. Moderated by Inspirasi SA via Wedding Inspirasi source Rosa Clará.